Within the past years, Cadillac has built a reputation for building some of best driving luxury sedans and coupes. Sadly the same cannot be said for Cadillac’s crossover and SUV lineup. The smaller SRX has been compared to the Lexus RX more than German rivals for its smooth and relaxing ride characteristics. 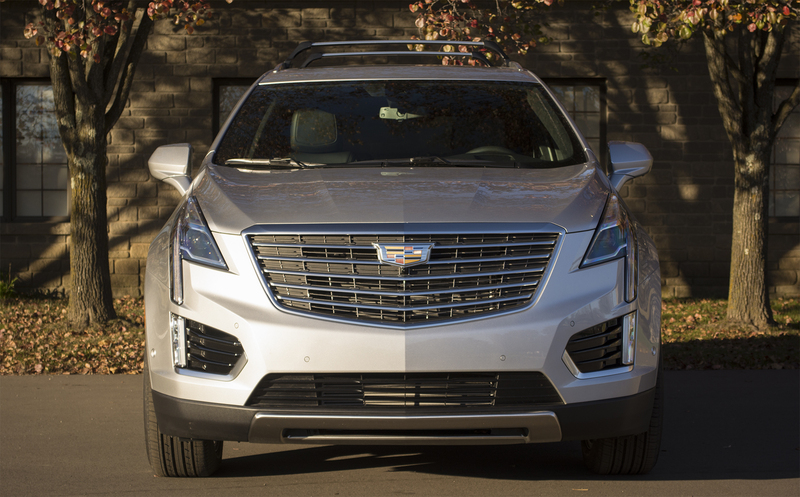 But the replacement for the SRX, the 2017 Cadillac XT5 could be the one to change this. When it comes to midsize luxury crossovers, you have to mention the Lexus RX. Redesigned for 2016, the RX has grown in size and offers powertrains that can give you power or the fuel economy. If you need 3-row seating, the Audi Q7, BMW X5 and Volvo XC90 should not be ignored. Nor the Lincoln MKX, which has developed its own identity and isn’t just a rebadged Ford Edge. Plus it can rival the XT5 in terms of interior appointments. For drivers, the Porsche Cayenne should be at the top of the list. The 2017 XT5 is an improvement over the Cadillac SRX in some areas. The exterior styling has become more distinctive and the interior shows noticeable improvements in terms of appointments and overall usability. It doesn’t hurt that the XT5 is quite spacious for passengers and it delivers one of the quietest rides in the class. 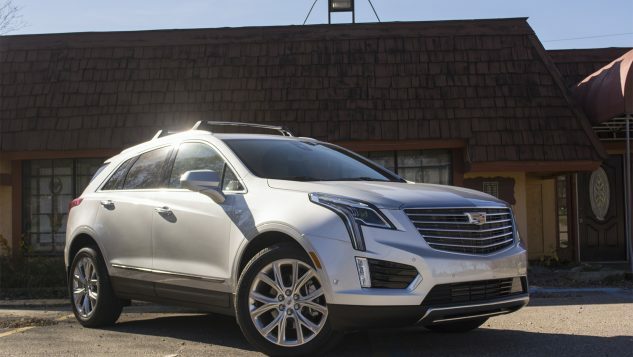 It’s disappointing that Cadillac didn’t give XT5 a bit of the handling magic that its sedans and coupes are known for. You can learn more about the 2017 XT5 now, in the FULL REVIEW HERE.